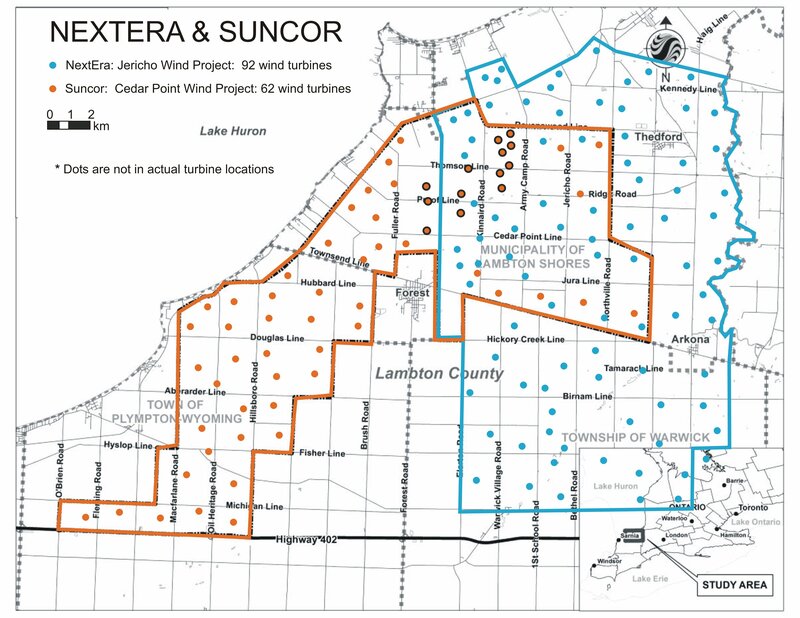 Suncor Energy says there’s nothing unusual about a land swap agreement it has in Lambton and Middlesex counties with a neighbouring wind company. 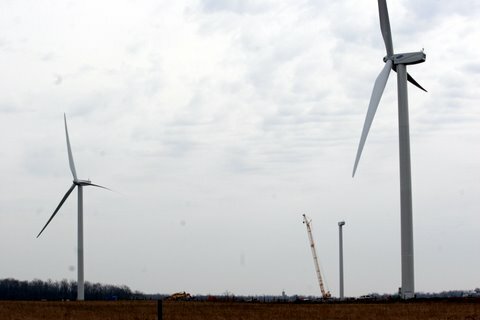 Suncor plans to build an up to 62 wind turbine Cedar Point Wind Power Project in parts of Plympton-Wyoming and Lambton Shores. 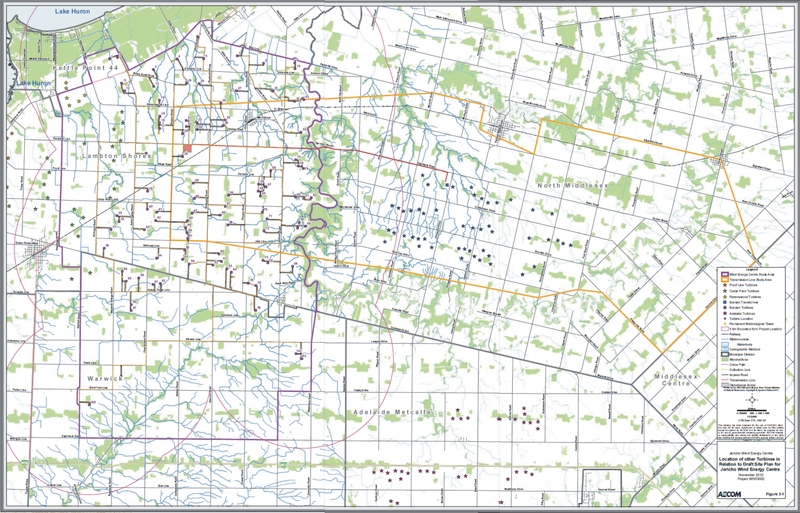 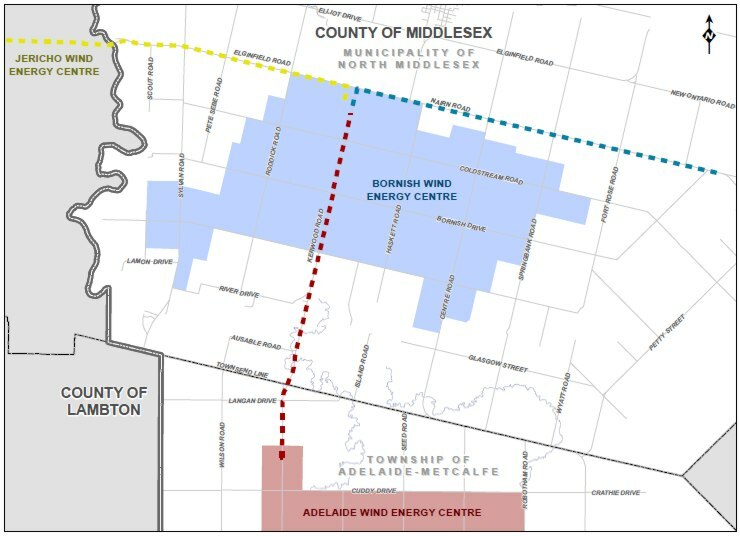 Lambton Shores is also where Nextera Energy plans to build its proposed 150-MW Jericho Wind Energy Centre. 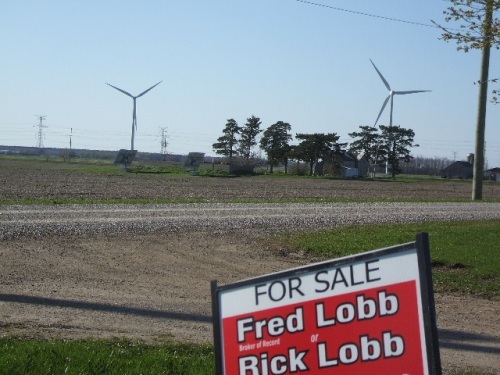 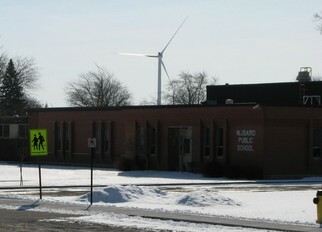 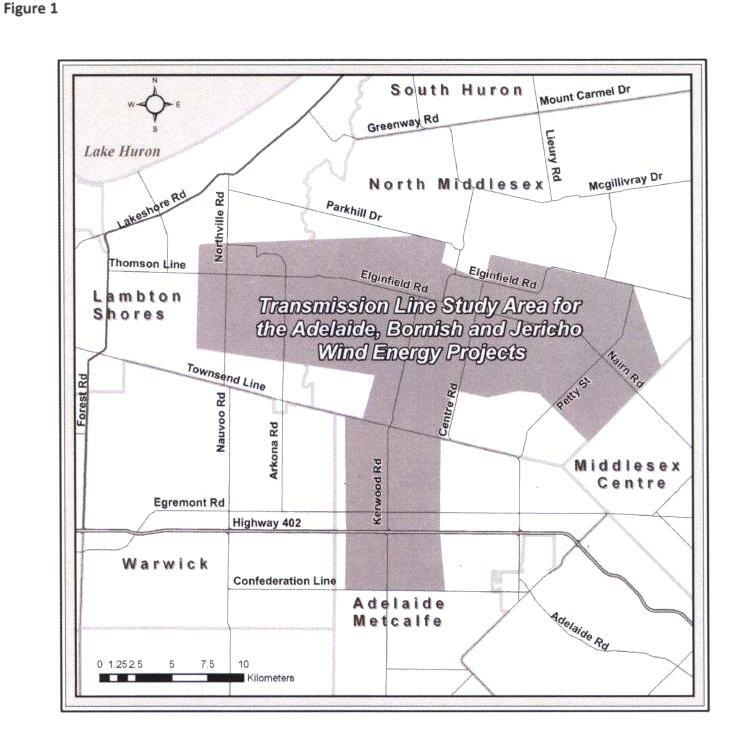 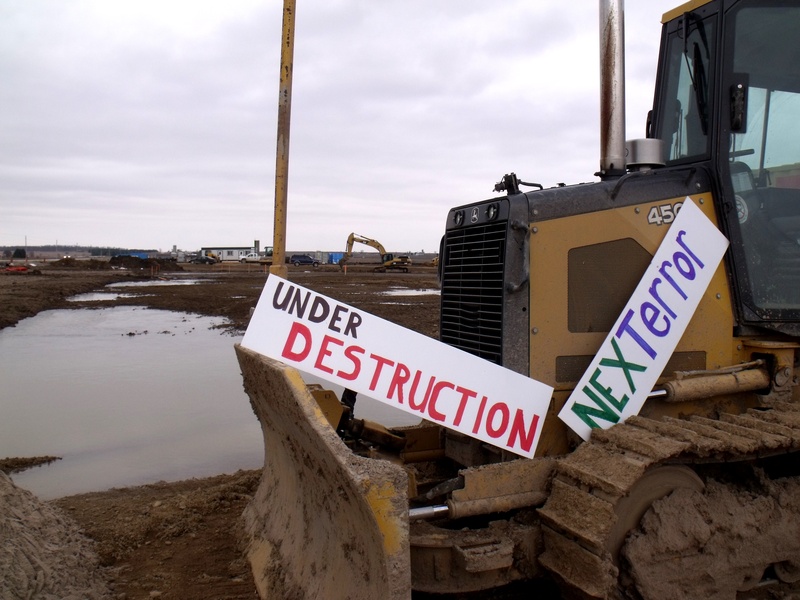 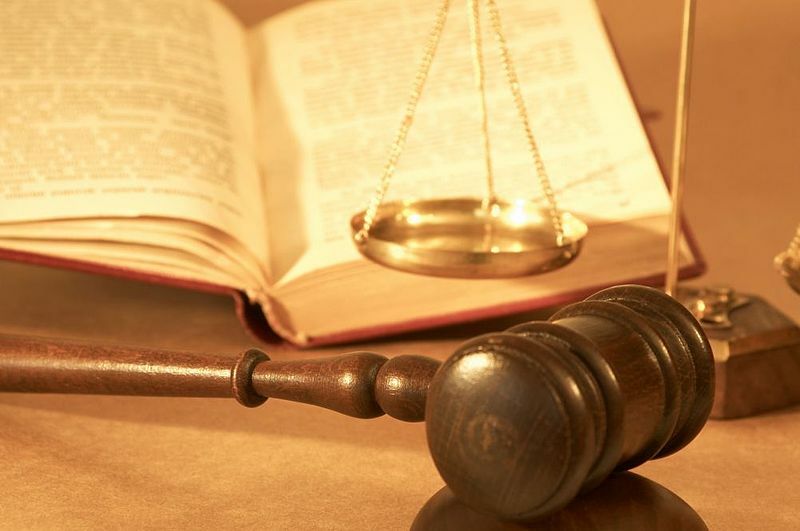 The Middlesex-Lambton Wind Action Group, one of the local citizens’ groups opposed to wind farms, recently posted to its website a copy of a Suncor document about the swap agreement with Nextera. 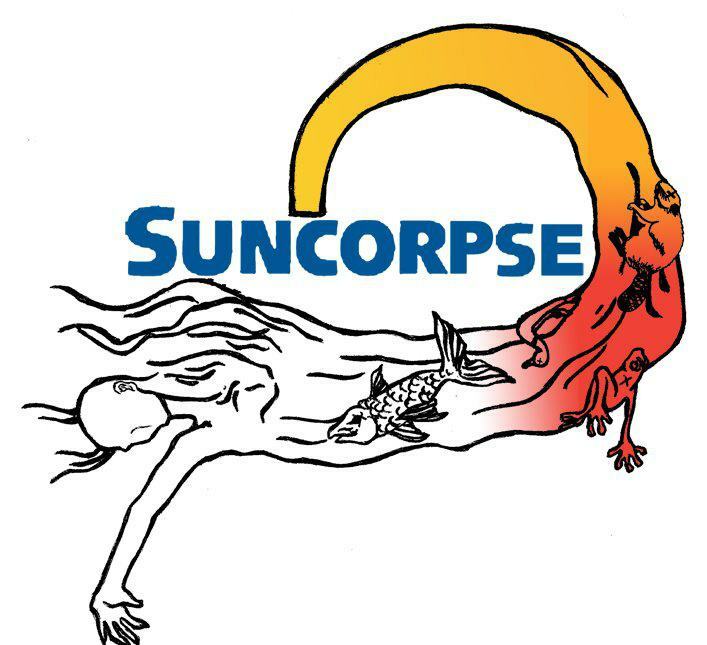 “What I can say is that’s a normal part of business agreements that take place from time to time,” said Suncor spokesperson Michael Southern. 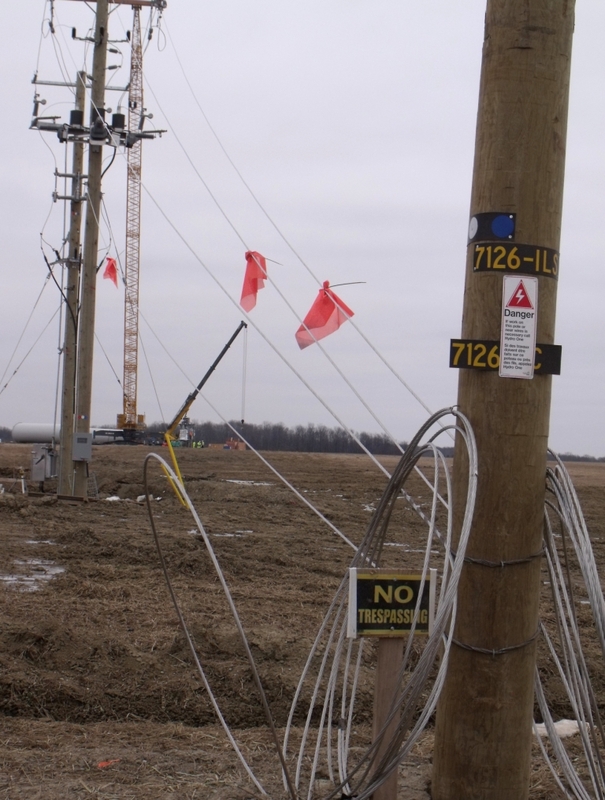 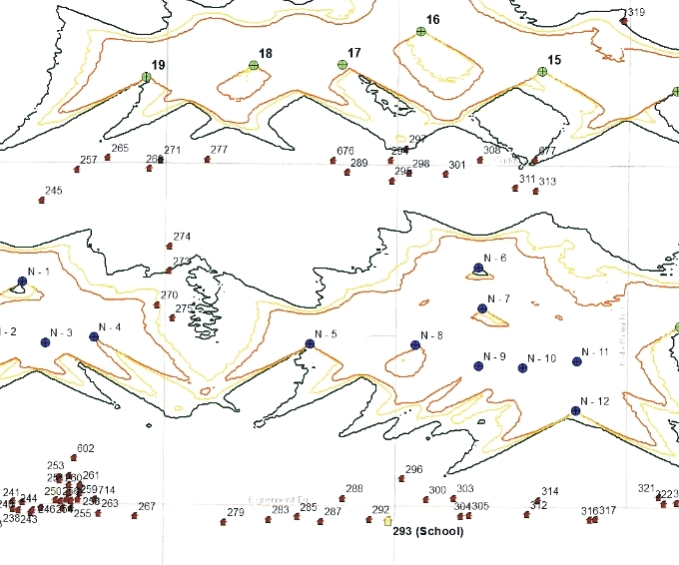 The correspondence states the companies have decided to separate their projects by exchanging of options for easements from landowners each holds in the proposed areas for the wind farms. 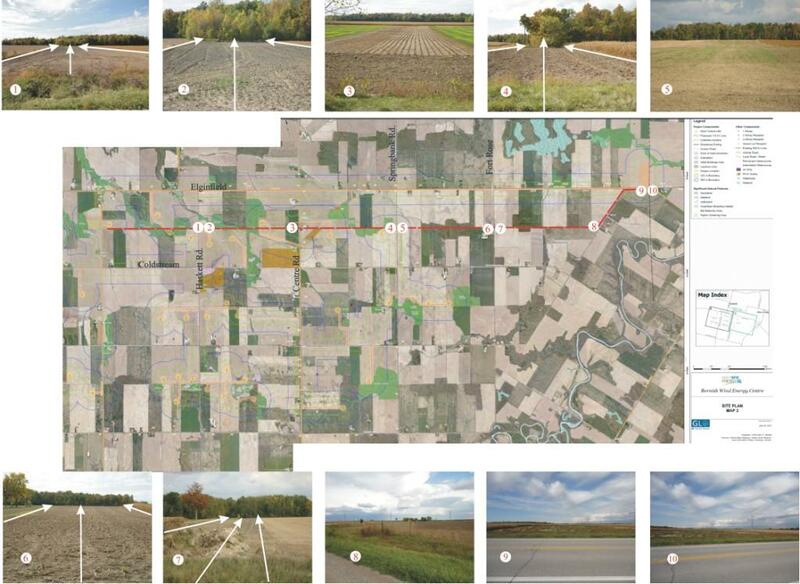 The document says land agents for the two companies will be contacting landowners to discuss the transfer. 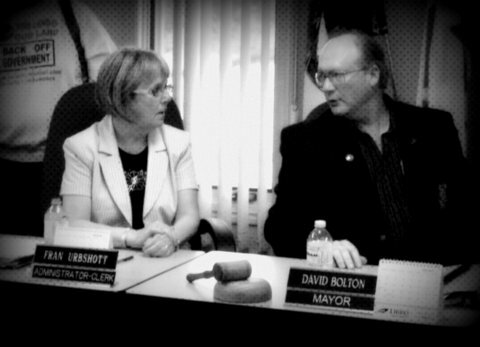 In closing Vanhuisen had a warning for those in attendance. 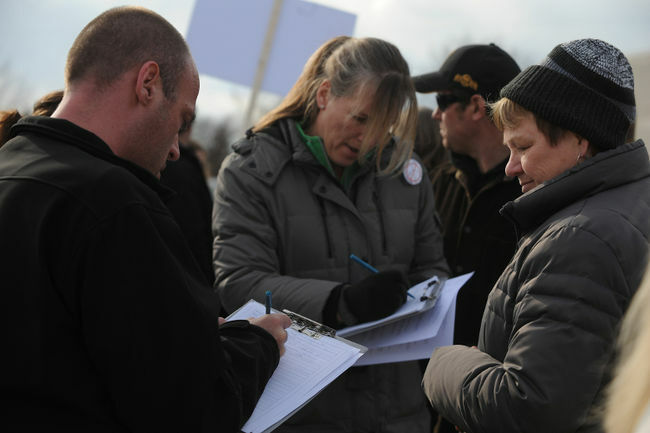 “Don’t come bitchin after the fact, get involved now,” she said. 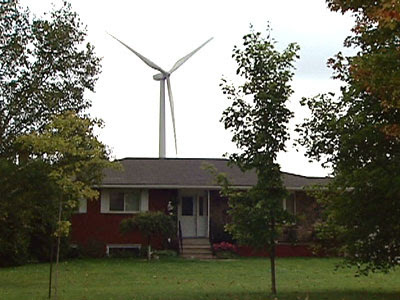 Public resistance to industrial wind turbines appears to be gaining momentum across southwestern Ontario. 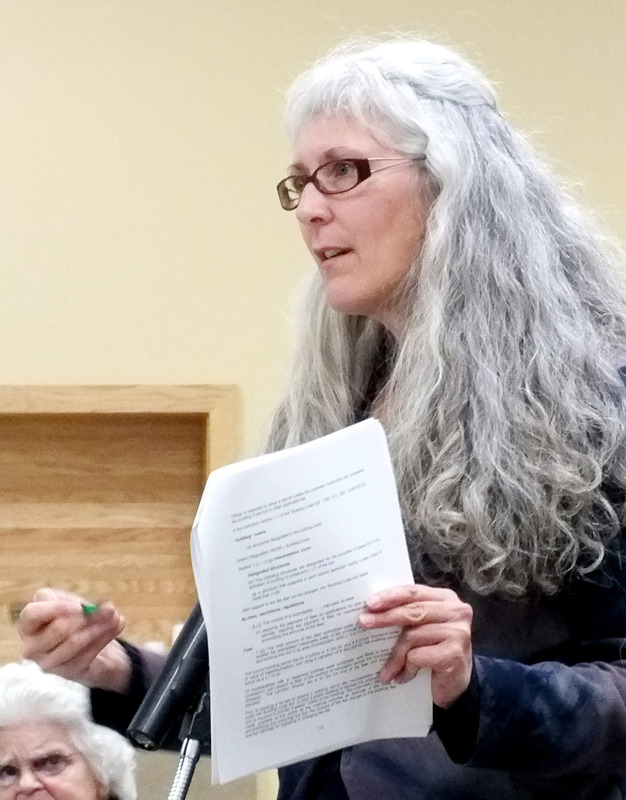 A crowd of about 600 packed the Camlachie Community Hall April 19 for a town hall meeting hosted by a newly formed citizen’s group known as W.A.I.T (We’re Against Industrial Turbines). 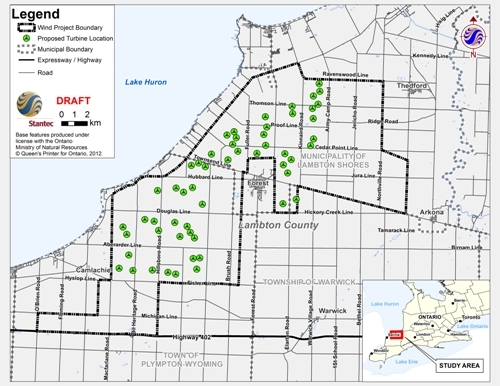 The group has been formed to oppose an 83-turbine wind farm project proposed by Suncor that would eventually span the Lambton County municipalities of Huron Shores, Plympton-Wyoming and Enniskillen Township. 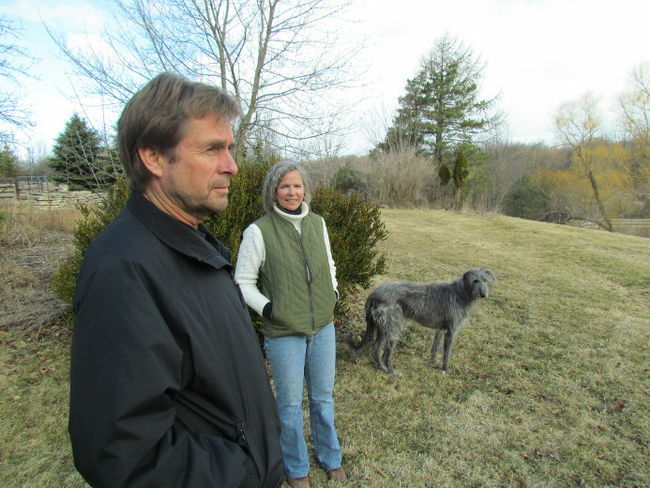 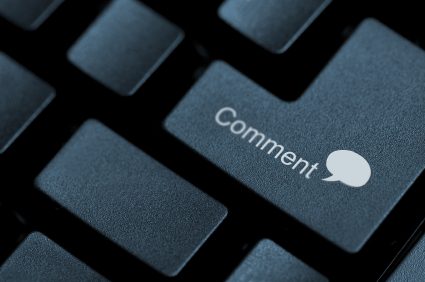 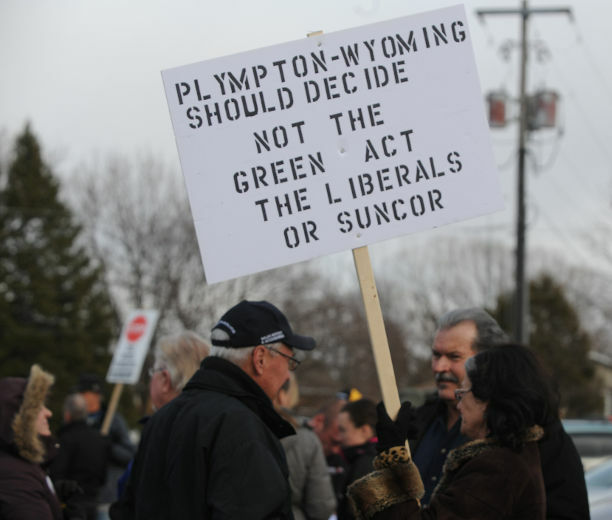 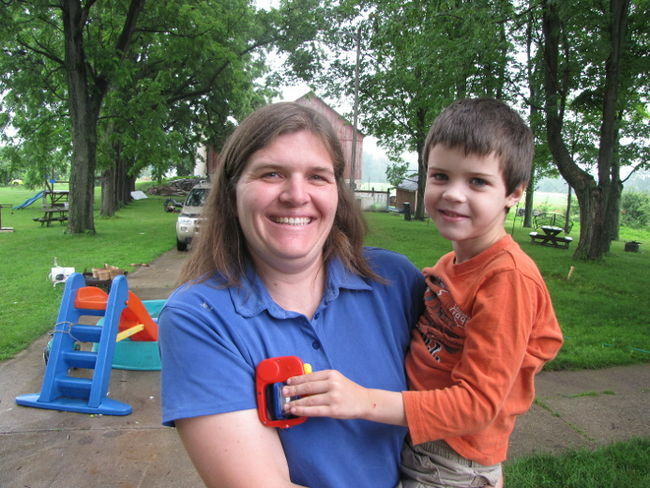 Bill Wright, a long-time Plympton-Wyoming resident and spokesman for the group, said W.AI.T. 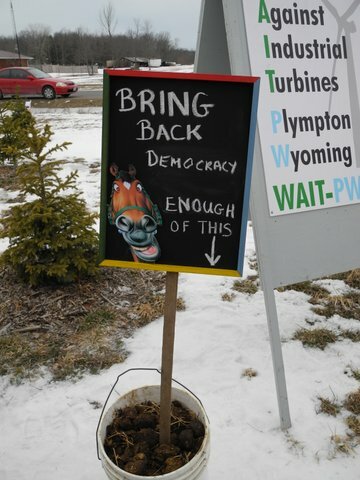 intends to do everything it can to prevent industrial wind turbines from every being built in Plympton-Wyoming.